I'm the best Mobile Auto Mechanic in Seattle, WA with more than 10 years of auto repair experience. From tuneup and diesel repair to battery charge and engine repair, I can handle any of your auto repair requirements. Let me help you get back to road in no time. Whether you're at home or by the roadside, with just one call, I can gladly come over to fix your car in a prompt and efficient manner. 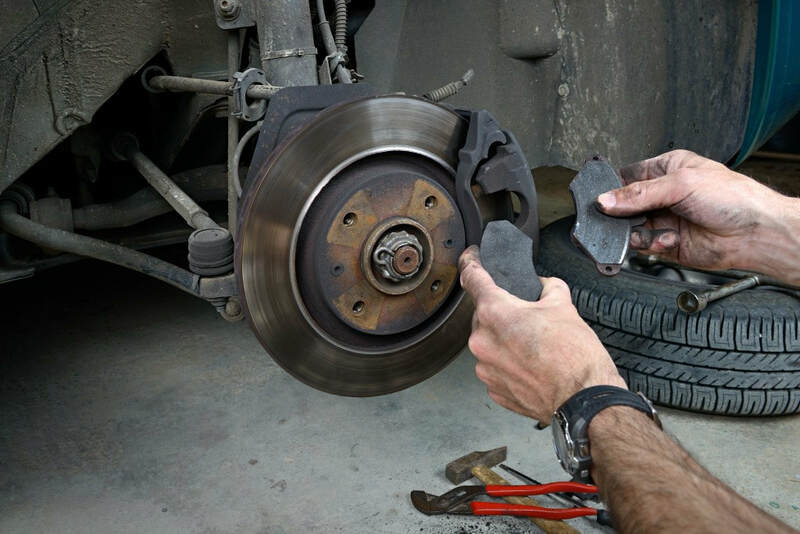 You know how sudden vehicle problems can happen unexpectedly, anytime and anywhere. Like the human body, a car has different parts that need to be taken care of, such as tires, engines, brakes, fluids, electrical systems and more. If any of the parts gets damaged, the automobile will not be able to work properly. Your car needs utmost care too. Mike is here to provide mobile car repair in Seattle. I can come to your location and perform what needs to be done to bring your car back to its top condition. Wherever you are in Seattle, WA and no matter what time of the day your car gives up, you can be assured that there is a Seattle mobile repair mechanic who can help. I respond to emergency calls. If I am available, I can also provide same-day services for your peace of mind. Whether you need an oil change, normal tuneup, roadside assistance or part replacement, Mike provides mobile car repair in Seattle that you can rely on. Your car can give warnings that it needs to be fixed. It is important to respond to these symptoms right away. I am a trained master mobile mechanic in Seattle, WA. Through the years, I have learned various techniques and processes that contribute to an effective auto repair service. There is no job too big or too small that I can't handle. I guarantee my work. After thoroughly checking your vehicle, I will explain to you the problem and the appropriate solution needed for your car to be fixed. Then, we will come up with a logical price arrangement and stay with the agreed price until the service is completed. Don't settle for a mediocre auto repair shop. Entrust your automobile the best Mobile Auto Mechanic Seattle– Mike. I'm not just an expert. I also genuinely care for my clients. I understand the importance of your car for you. And with that, I make sure to accomplish the auto repair job as fast as I could without compromising quality. Have a respectable Seattle mobile repair mechanic manage your vehicle's problems now!